Board at any of our 15 stops closest to you. Check out watertaxi.com for a complete map. Now you can plan your day with our new interactive map! 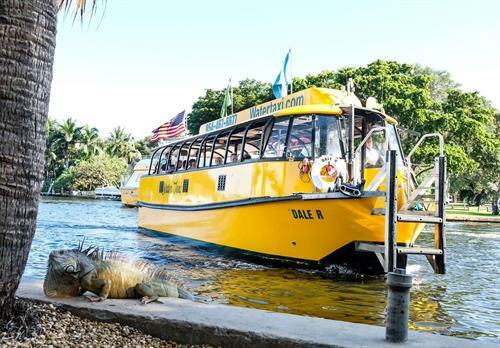 Water Taxi's 15 stops are waiting and they're surrounded by waterfront restaurants and bars, great shopping destinations, family-friendly attractions, outdoor activities and even museums! 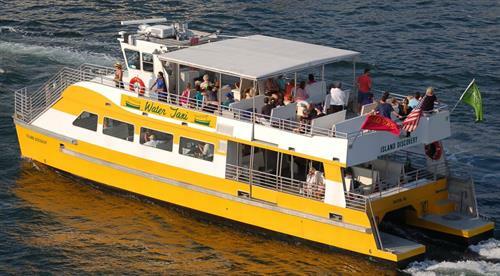 Water Taxi is your trolley on the water and just by showing your ticket you get discounts at over 60 businesses. Climb aboard and enjoy the sights as your captain and crew recommend places for dinner and drinks and provide informative and entertaining narration about celebrity homes, million dollar yachts, fascinating history (even a scandal or two), and of course what to do at each Water Taxi stop. 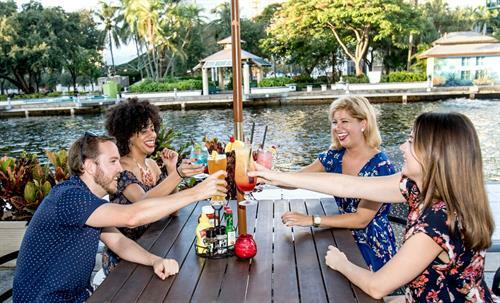 Join us for HAPPY HOURS every day after 5pm where tickets are just $18 and we serve 2 for 1 drinks aboard select boats! We will show you why Water Taxi is more than just a boat ride! 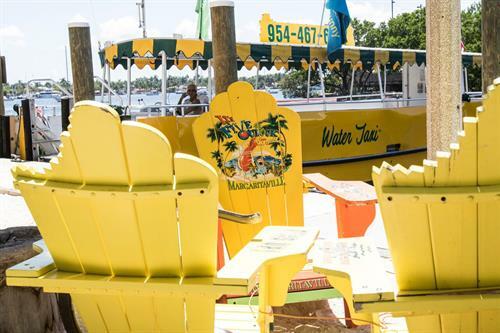 Take the Water Taxi to Shooters, Bokampers, 15 Street Fisheries, the Downtowner and dozens of other restaurants and bars! Water Taxi it to Margaritaville!